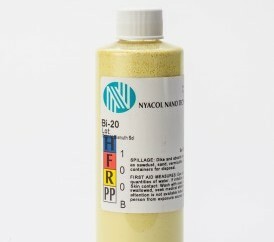 NYACOL® offers colloidal bismuth oxide in the form of a yellowish sol. We are currently offering only one grade, Bi-20. The product is useful in catalysis and as an additive in various applications.